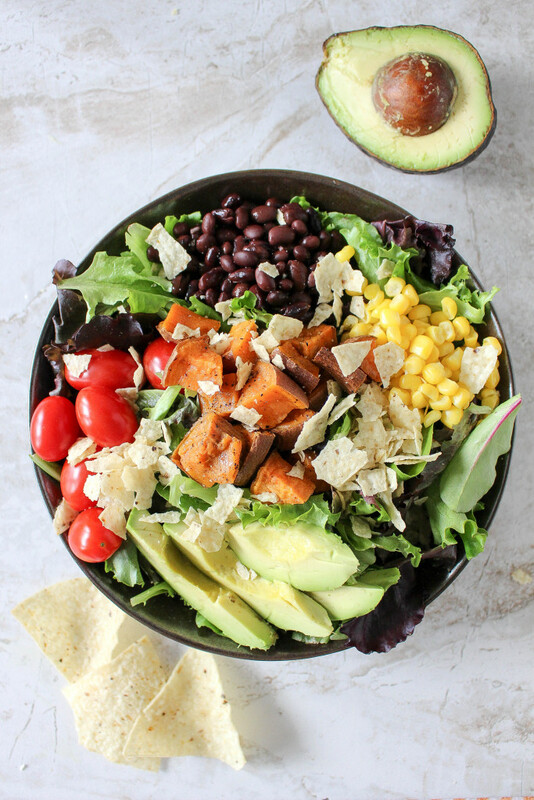 Warmer weather means lighter fare, and we love the opportunity to dig in to a fresh salad that is loaded with seasonal ingredients. 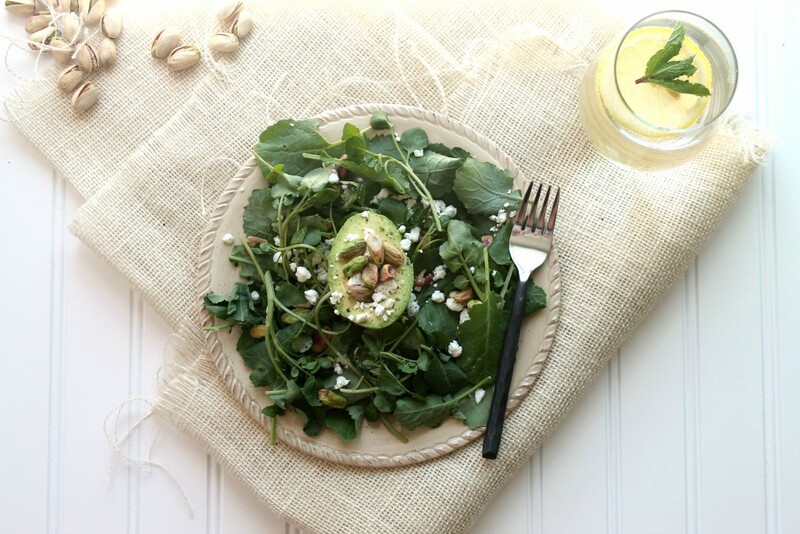 It's nice to see that the idea has caught on, with everyone from famous chefs to busy moms making meals that are based around a pile of greens and other goodies. 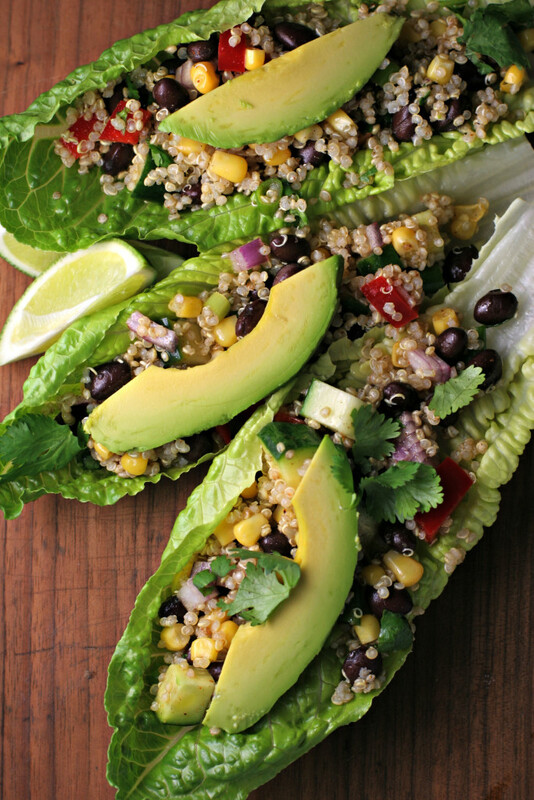 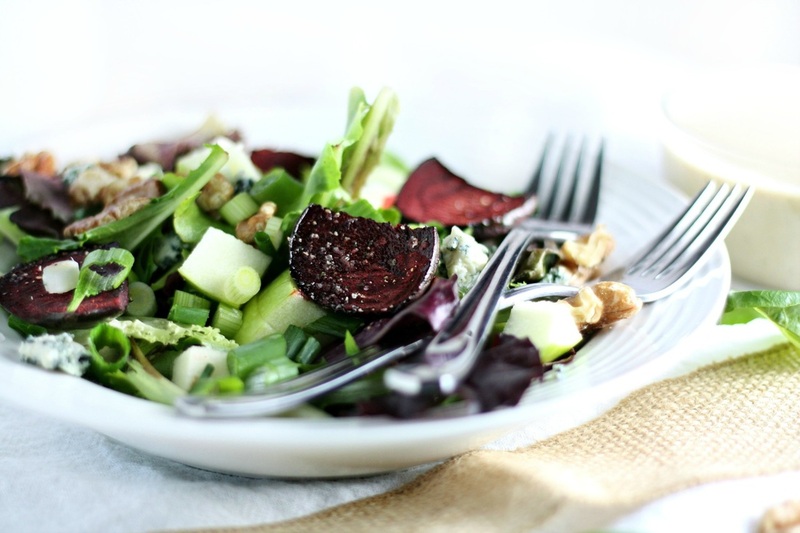 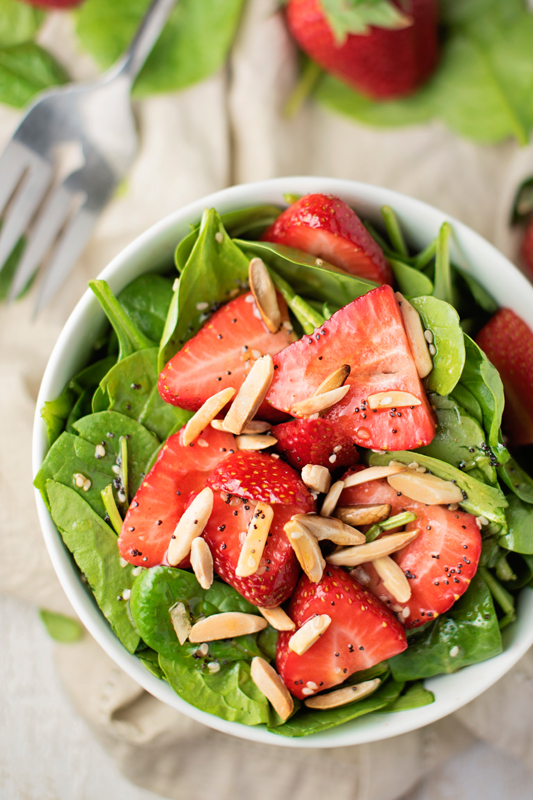 Check out this list of tasty salads and see if you get as inspired as we did.